HARSCO: PATENT, SGB GASS Shoring now available. 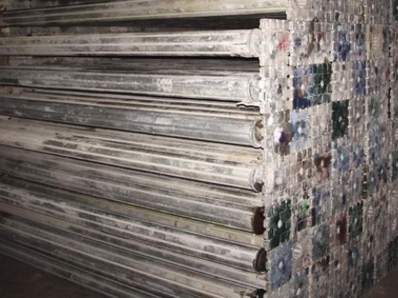 Reach us for PATENT brand GASS shoring aluminum frame system for heavy duty concrete shoring. Fast, easy erecting and dismantling, only three main components. The heaviest component is only 51 lbs. Gass Slab Formwork is Strong; with a capacity of up to 24,000 lbs. Harsco Formwork GASS Shoring is ideal for use on: bridges, wastewater treatment plants, stadiums, power turbine pedestals, reservoirs, tunnels and parking garages.